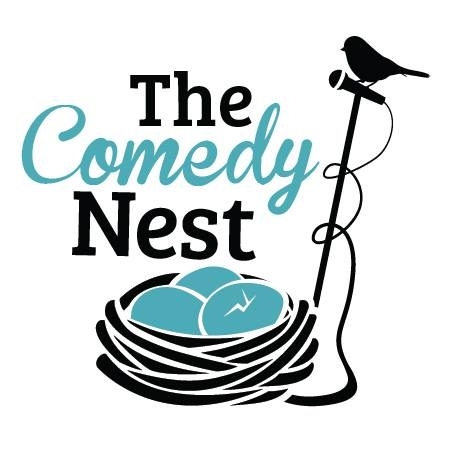 The Comedy Nest is an inclusive comedy open mic with a focus on encouraging female and female-friendly comedians. Half of our open mic spots will be reserved for self-identifying women. The Comedy Nest isn’t only an open mic show, it is also a place where you will get to see up and coming comics working on their longer sets. The night closes out with a featured comic doing a longer set. Come out, laugh, and support Seattle’s amazing stand up scene. Two hours of laughter for only 5 bucks, every Tuesday night. Haven’t tried stand-up comedy before? Itching to get on stage? The Comedy Nest is a supportive, safe, heckle-free environment (except for special heckle training nights) where you can try new and innovative material. It’ll be intimate and cozy.